An experimental cancer treatment that works in part by triggering the body's immune system to help destroy cancer cells was effective in tests, and led to the total destruction of tumors with a low risk of side effects, unlike traditional cancer treatments like radiation and chemotherapy, Sky News reported. The treatment, known as Caspase Independent Cell Death (CICD), also carries a low risk that the disease will come back later, researchers say. In this study, CICD was used on colorectal cancer cell models, but the team is hopeful that similar results can be replicated in other types of cancer in future tests. “In essence, this mechanism has the potential to dramatically improve the effectiveness of anti-cancer therapy and reduce unwanted toxicity,” lead study researcher Dr. Stephen Tait told Sky News. “Taking into consideration our findings, we propose that engaging CICD as a means of anti-cancer therapy warrants further investigation." Most traditional cancer treatments, including chemotherapy, radiation, and newer immunotherapies, work through a process called apoptosis, which also activates the release of proteins called caspases, according to Sky News. According to Diffen, apoptosis is a form of cell death triggered by normal body processes, usually a defense mechanism during healing. Although apoptosis is natural and most times occurs without any side effects, the cell death is usually silent, meaning it doesn't trigger other bodily processes, The Evening Standard reported. 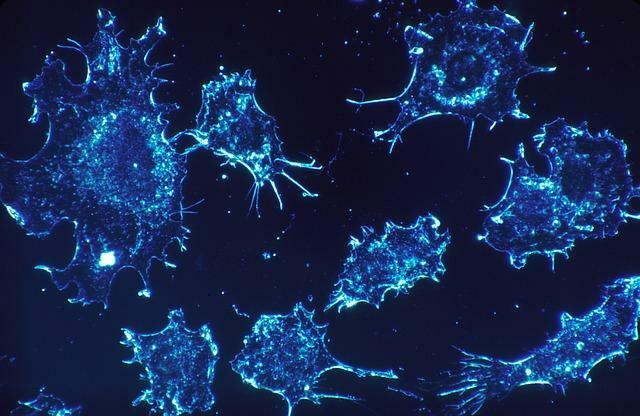 It's common with cancer treatments that the apoptosis process is incomplete, which can leave malignant cells alive, according to a 2011 study. Defects in the process can also lead to tumors spreading throughout the body, and becoming resistant to cancer drugs. CICD does not work using apoptosis, and so doesn't release caspases, which is how the treatment gets its name. When CICD causes cell death, it also triggers an immune system response that prompts the patient’s own body to destroy the remaining cancer cells, which researchers say is a more effective way to fight the disease. Though initial results are exciting, further research is needed before the model can be used on cancer patients. Scientists still need to learn how to repeat these results in human testing. Researchers also aren't sure if the treatment will result in long-term problems or side effects.